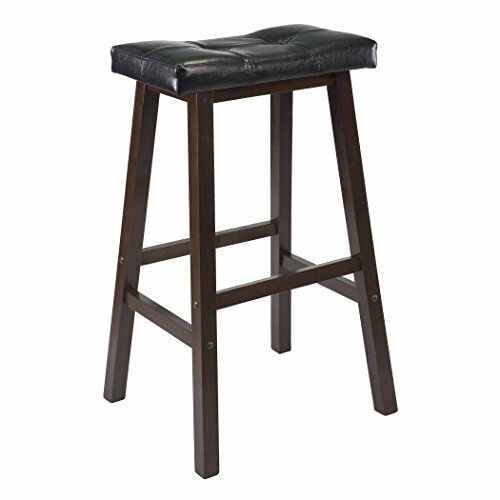 21 yr old. 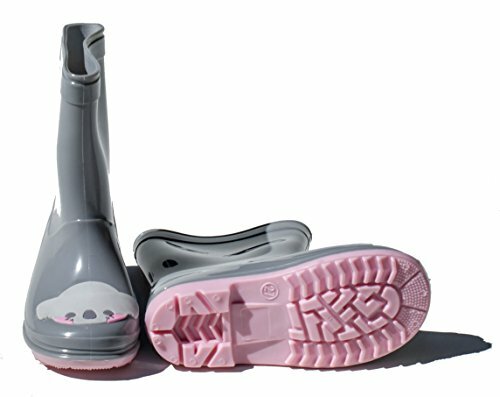 Love animals and helping others save money! 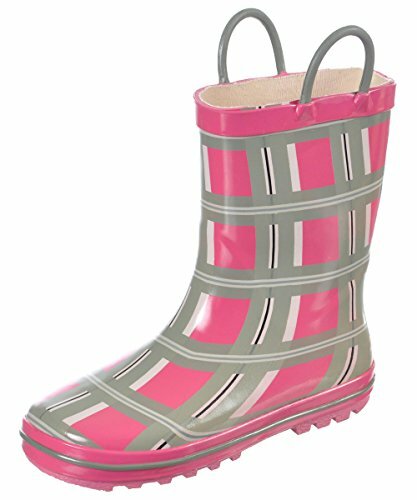 Need that special gift check out my store? 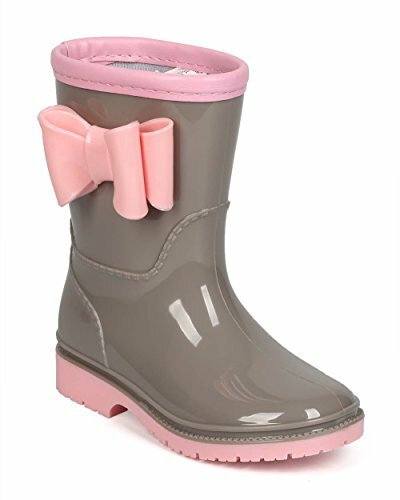 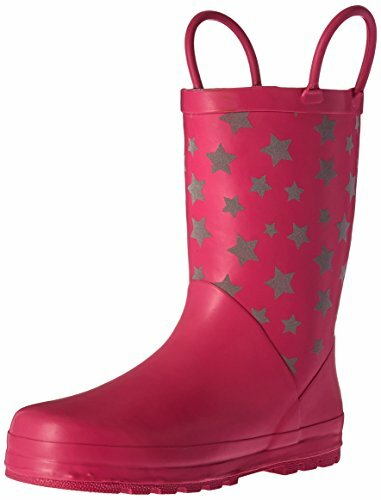 Can someone please help me find girls size 11 pink and grey rain boot ? 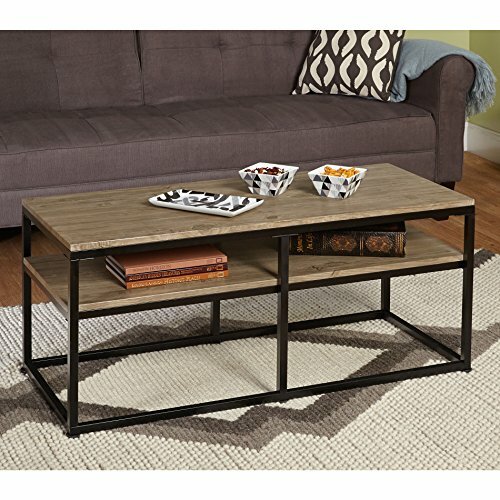 Can someone help me find a walnut lift-top accent table with charging station? 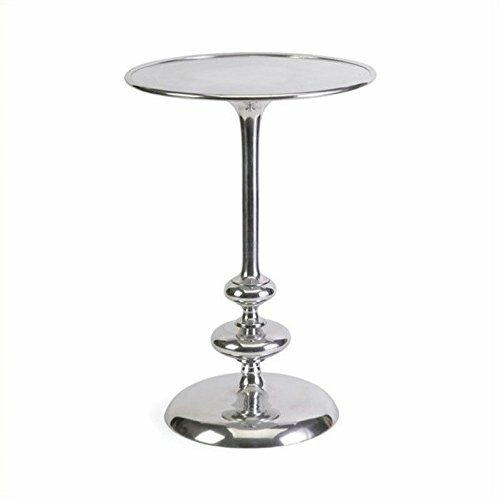 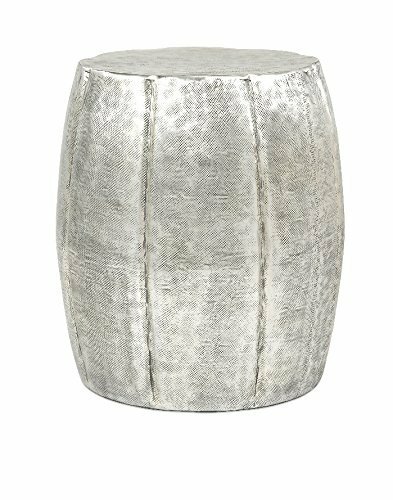 Can someone please help me find and india silver round accent table ? 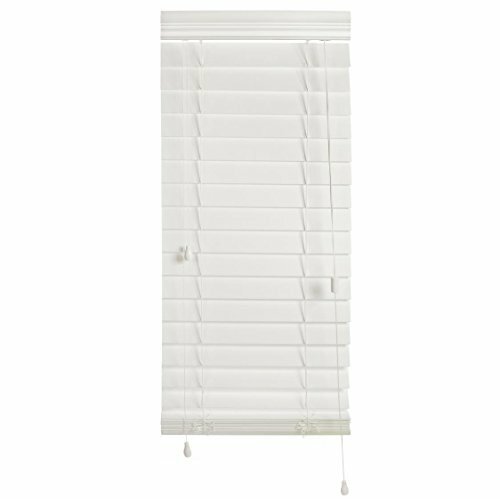 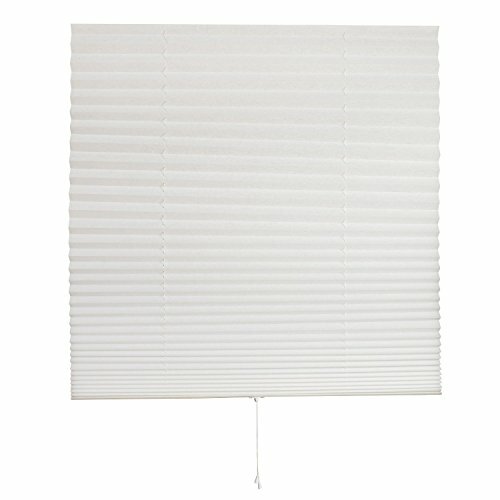 Can someone help me find a 72” Chestnut Slatted Bamboo Window Blinds ? 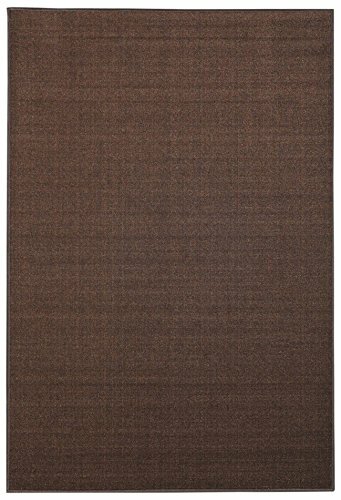 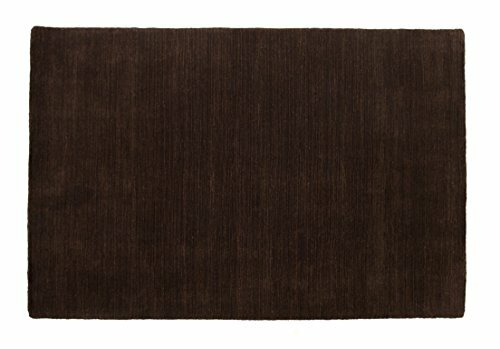 I am looking for a 5’x7.5’ Solid Brown Wool Area Rug can someone help me find one ? 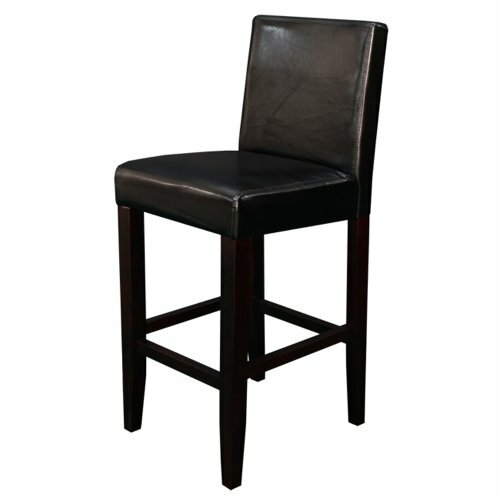 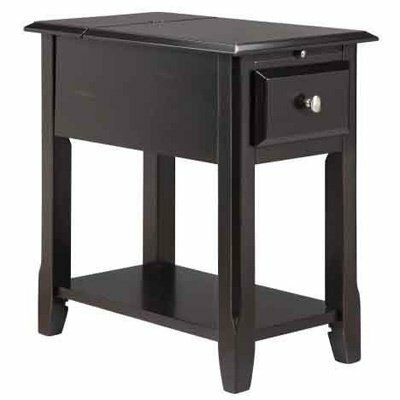 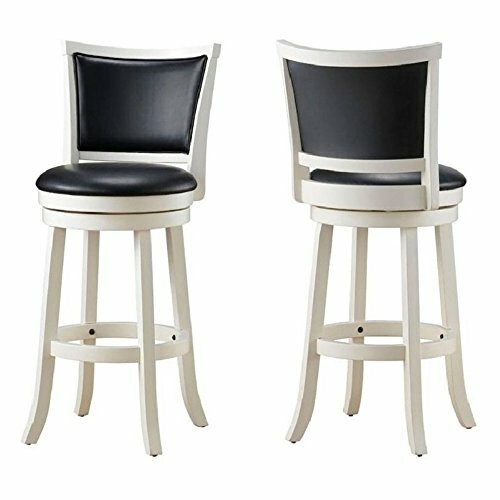 Can someone please help me find a set of black faux leather counter stools?